Every day, thousands of people ride Uber, frequently with extra seat and trunk space. 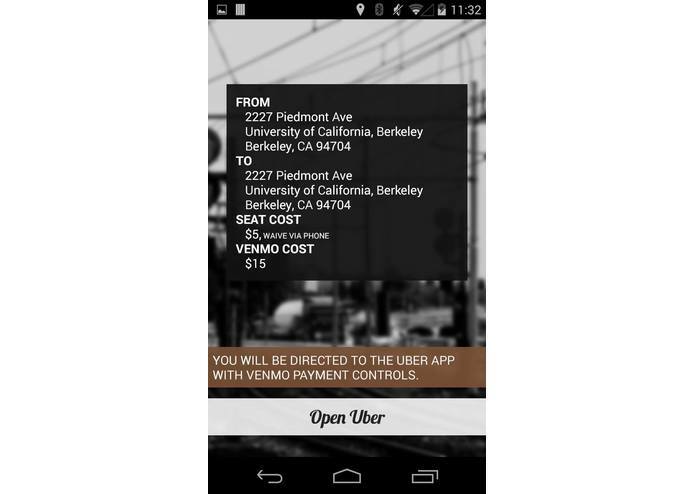 As Uber drivers occupy more and more driving routes in major US cities, our goal is to utilize this space and driving force for same day, low-cost, local shipping. 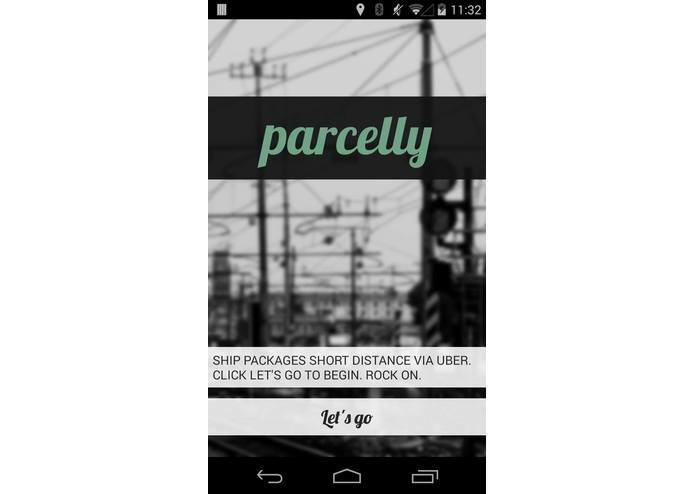 Our app, Parcelly, connects en route Uber drivers with ready-to-ship packages with similar destinations. 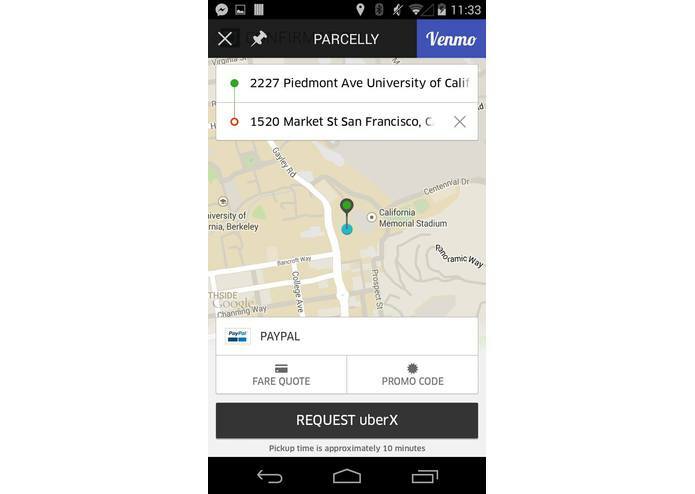 Uber drivers, via Parcelly, deliver packages without disrupting their current customers. 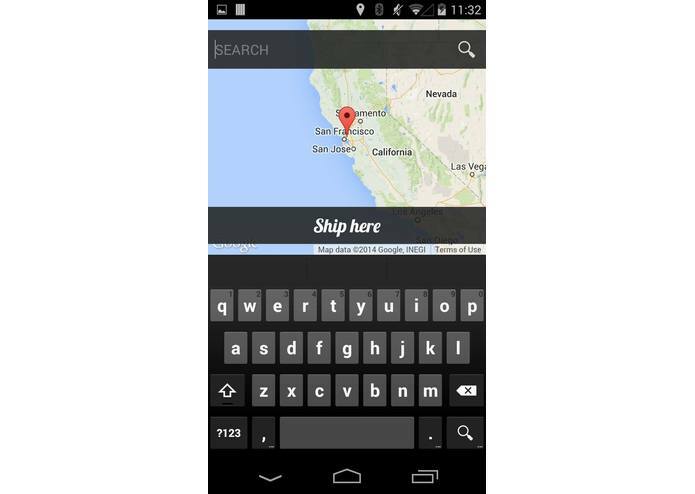 Shipping takes a mere four taps and payment is made via Venmo, using the driver's phone number.